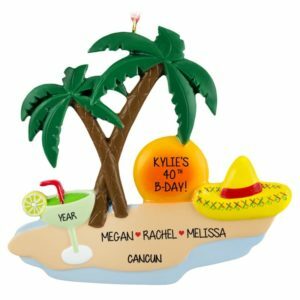 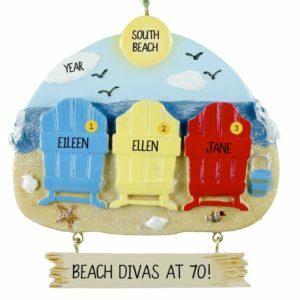 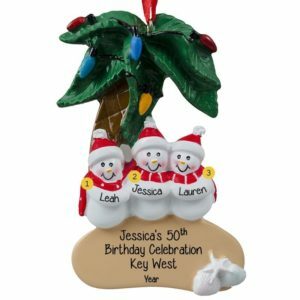 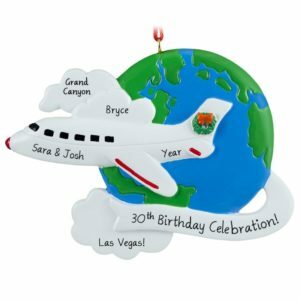 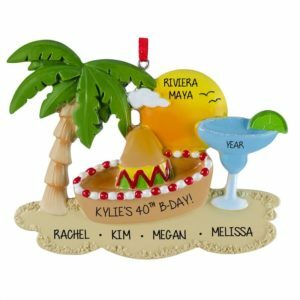 Celebrate an awesome trip spent celebrating a favorite person’s birthday this year by selecting one of our unique personalized Christmas ornaments. 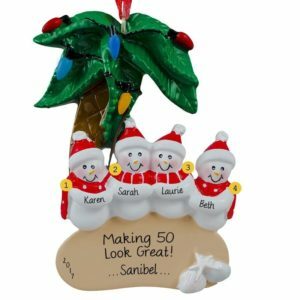 Featuring an assortment of glass, resin and other durable material keepsakes, are ornaments will bring joy to its recipients year after year. 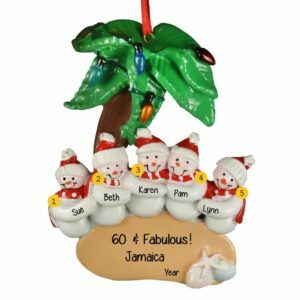 Our amazing ornaments can be personalized by one of our talented artists for free and can include a name, year and other special sentiment. 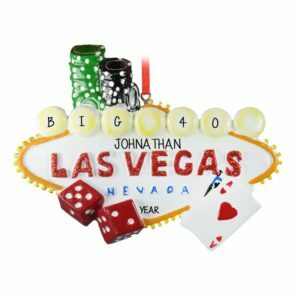 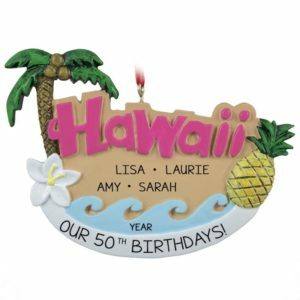 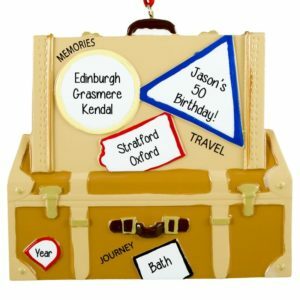 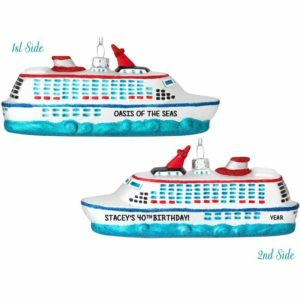 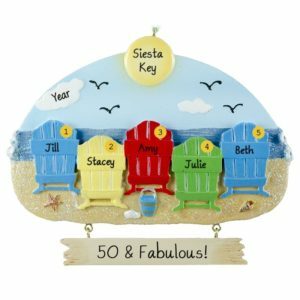 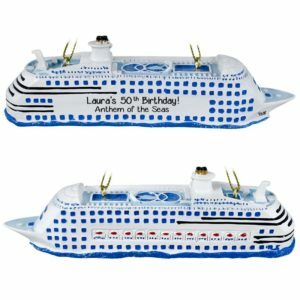 No matter how large or small the celebration or where you spent the big day, our Birthday celebration ornaments make a special gift that will be treasured for years. 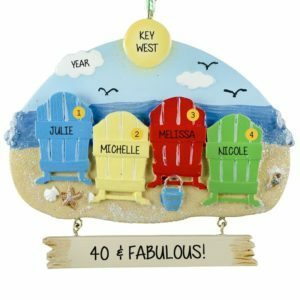 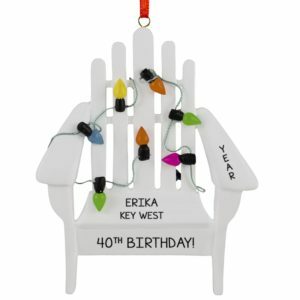 For a fun birthday treat, use one of our personalized ornaments as a gift tag for the birthday guy or gal.